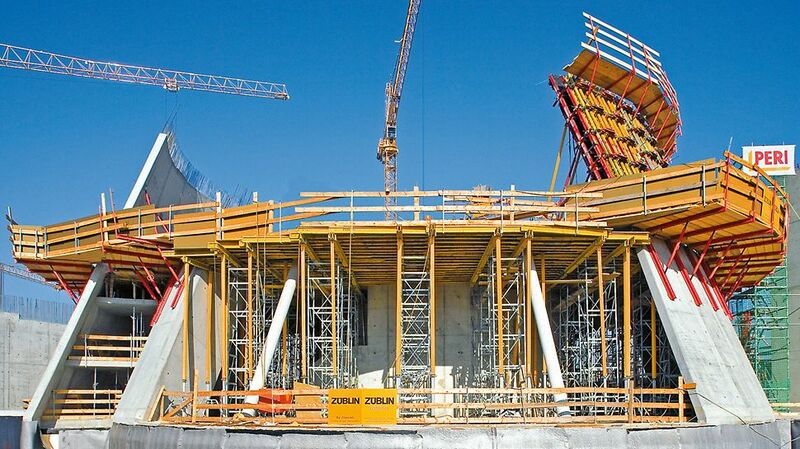 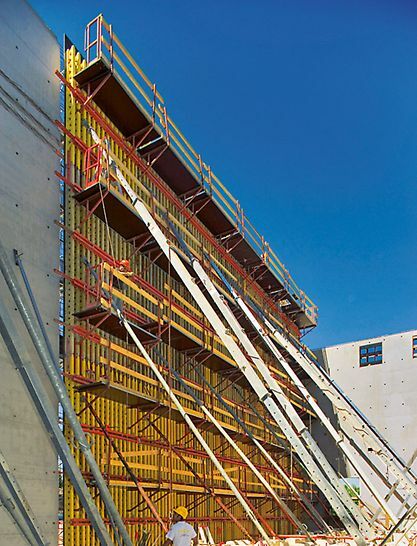 The GT 24 formwork girder provides a high load-bearing capacity and rigidity. 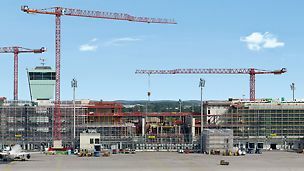 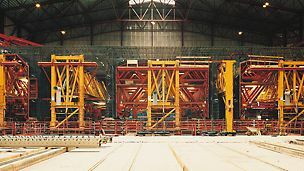 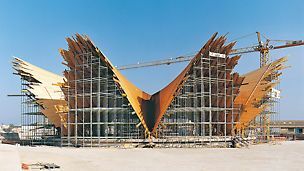 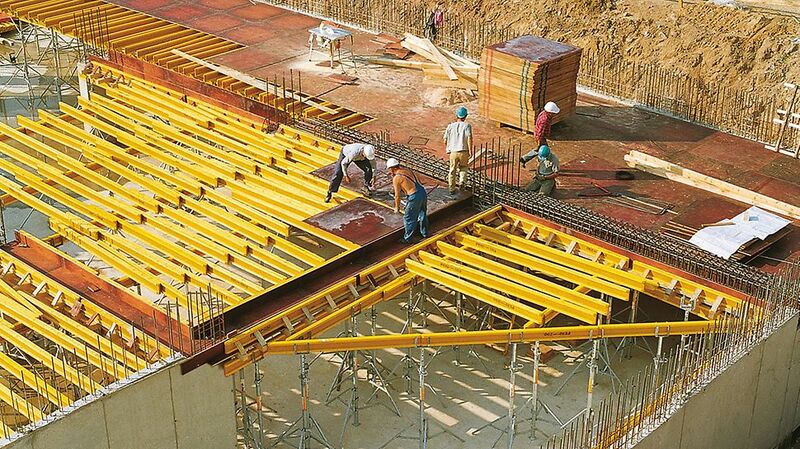 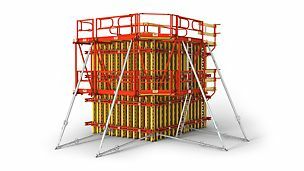 During use in wall, column and slab formwork systems or with special formwork, material usage and workload can therefore be reduced with the girder. 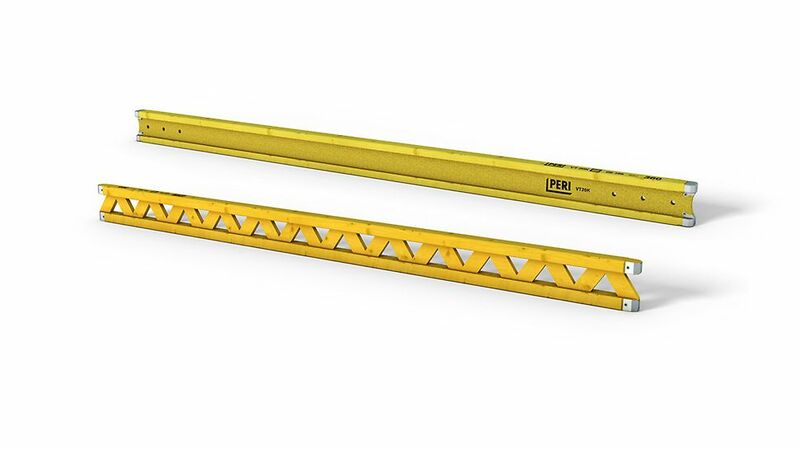 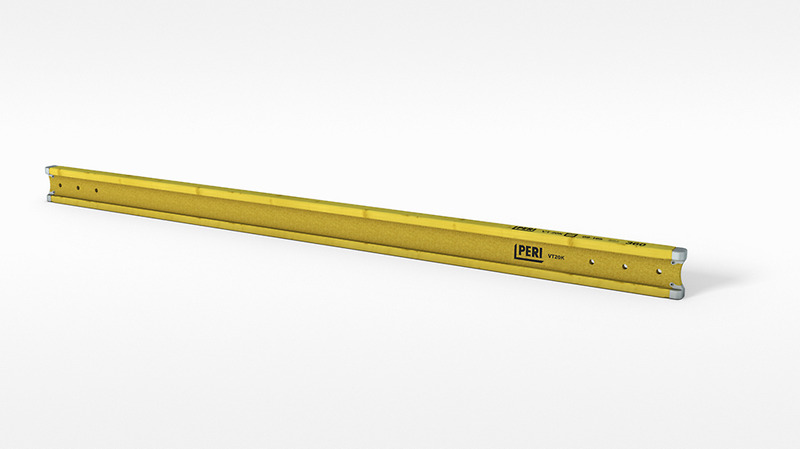 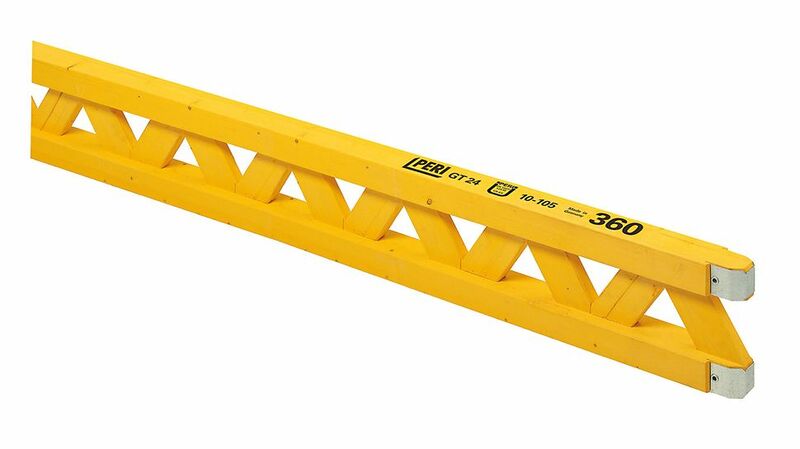 The PERI VT 20K is the cost-effective, 20 cm high solid web girder. 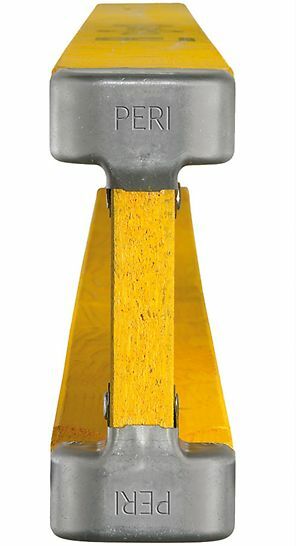 Robust steel caps on the ends of the chords along with the concave web end provide reliable protection against damage. 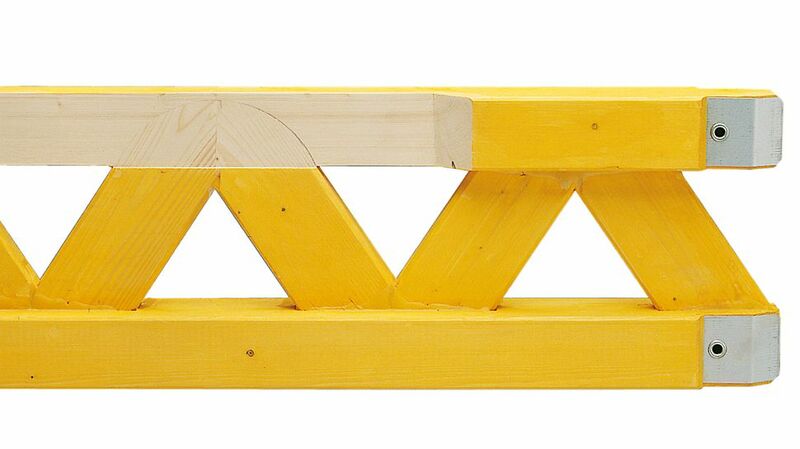 The 8 cm wide chords also provide sufficient width for plywood joints.